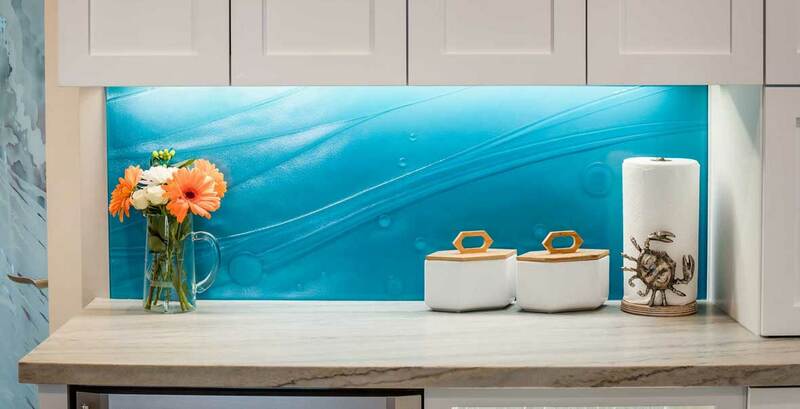 Nothing brightens up a kitchen like our beautiful decorative glass! 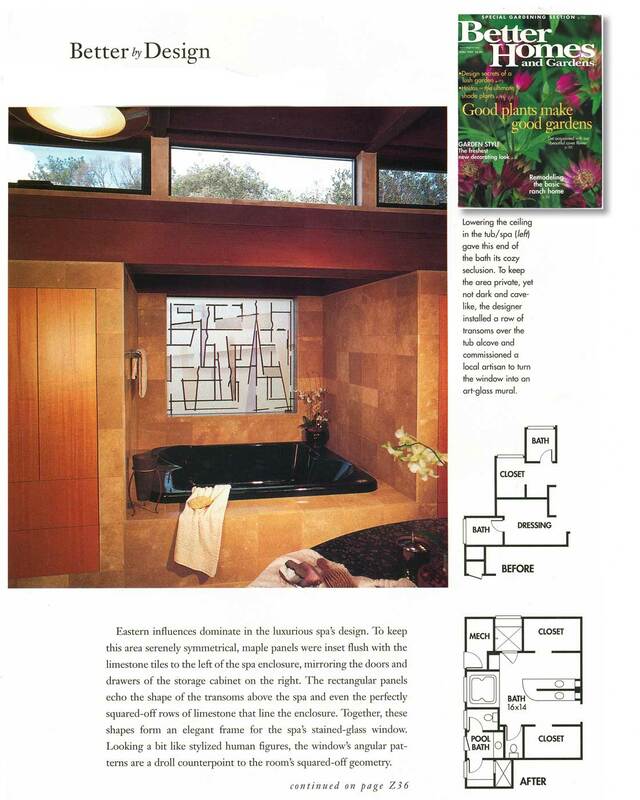 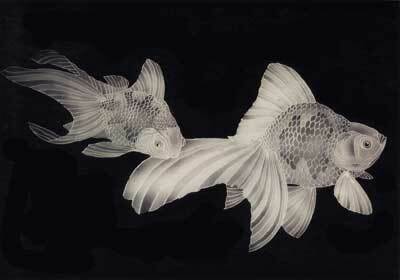 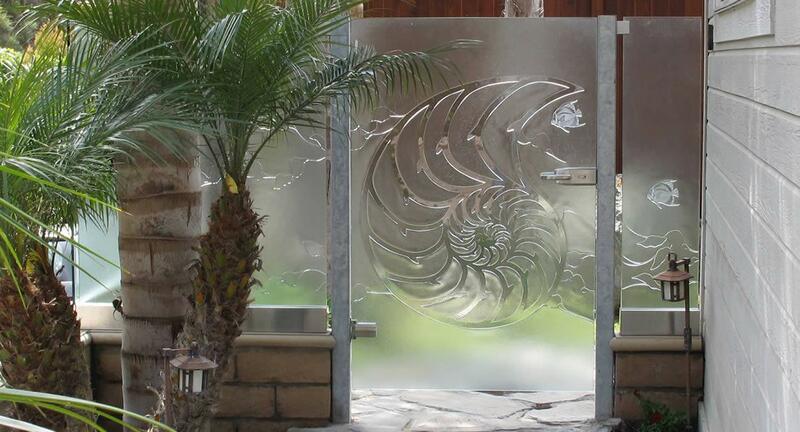 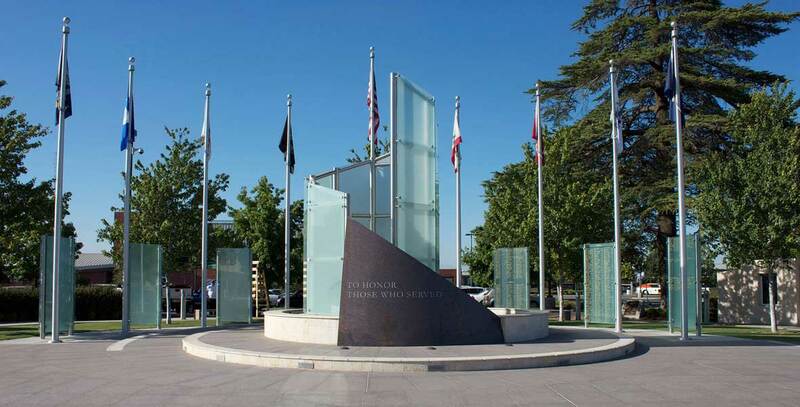 Art Glass and Metal has been producing etched/sandblasted glass in San Diego county for over 40 years. 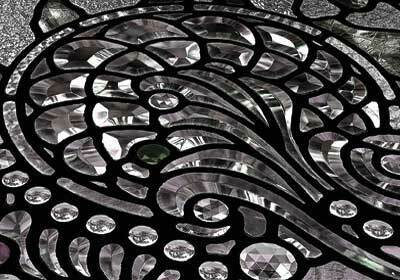 The origins of Art Glass and Metal were developed by creating ever more intricate etched glass and carved glass designs. 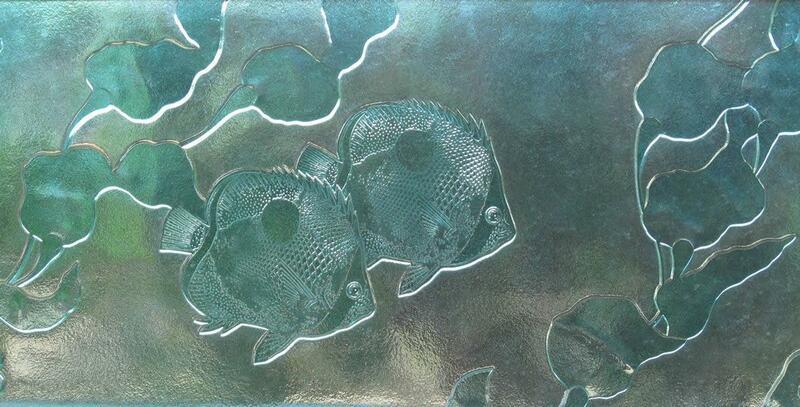 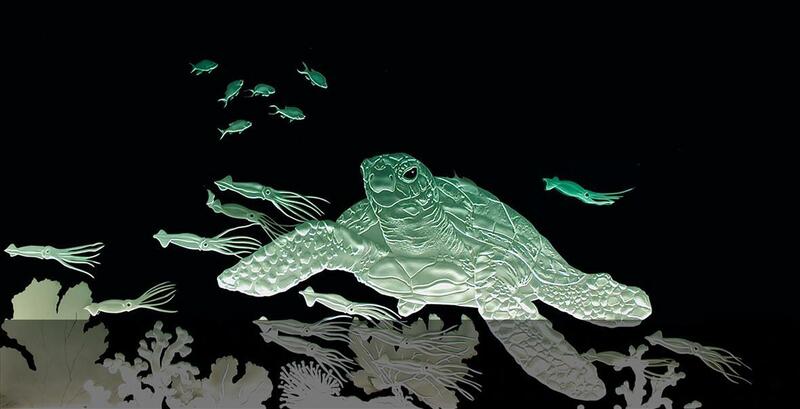 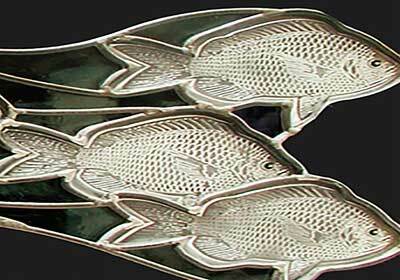 Over the years and hundreds of commissions later, the techniques of casting and slumping glass and water-jet cutting have also been added to Jay's repertoire. 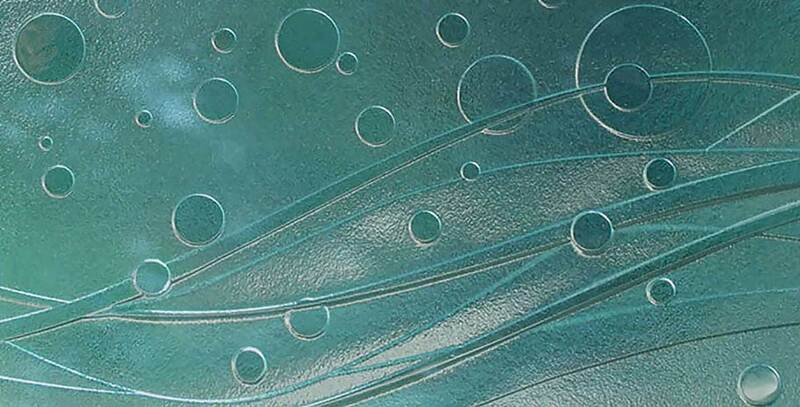 These art glass techniques have enabled him to create a wide range of artistic styles, as evidenced by his large portfolio of original designs. 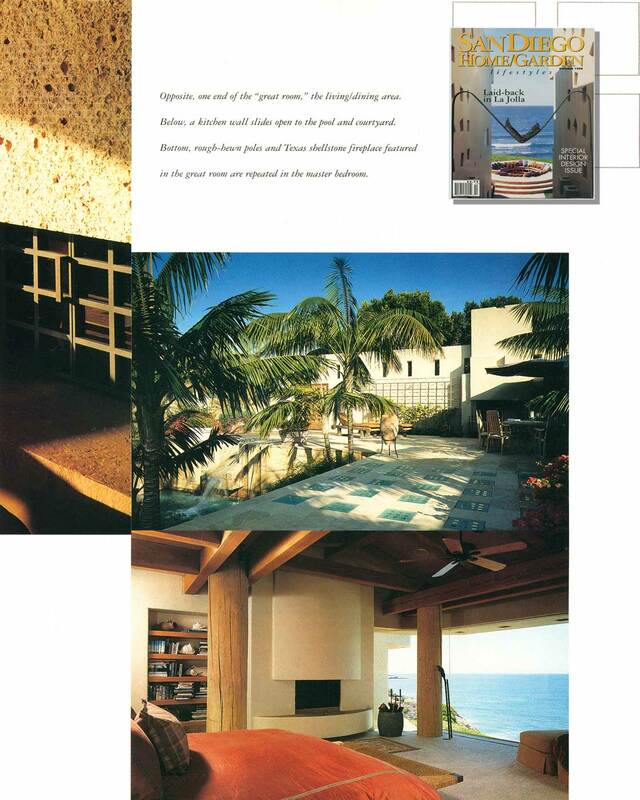 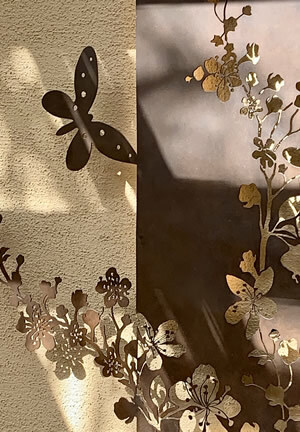 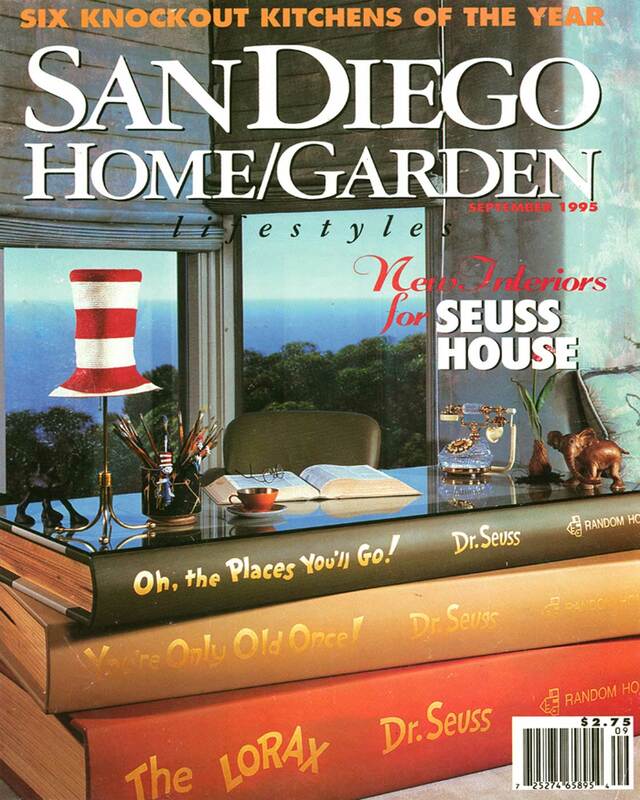 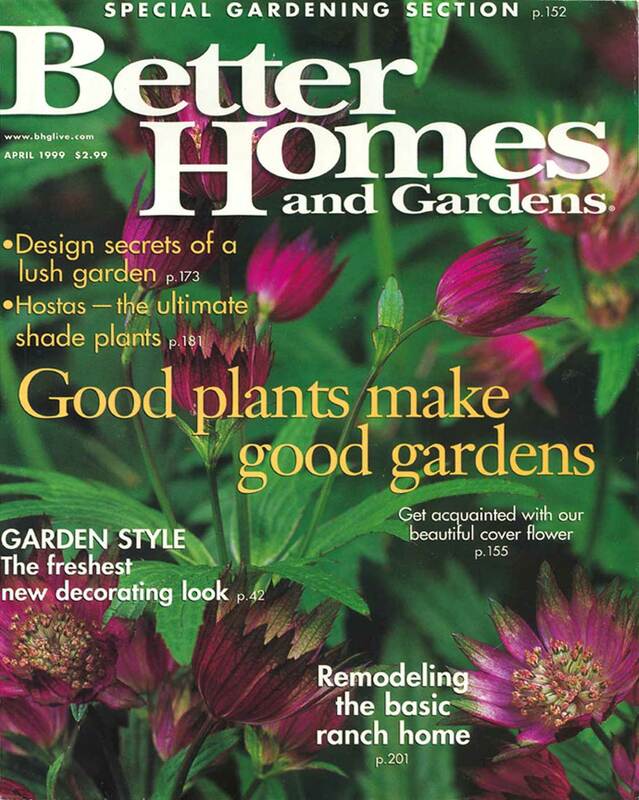 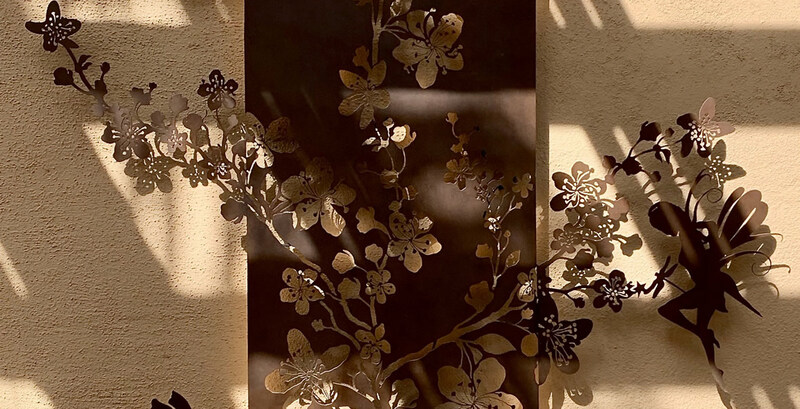 Jay's artworks have been showcased in leading home and design publications, and he is proud to have been awarded jobs by such prestigious clients as the Theodore Geisel estate (aka "Dr. Suess") and the San Diego International Airport. 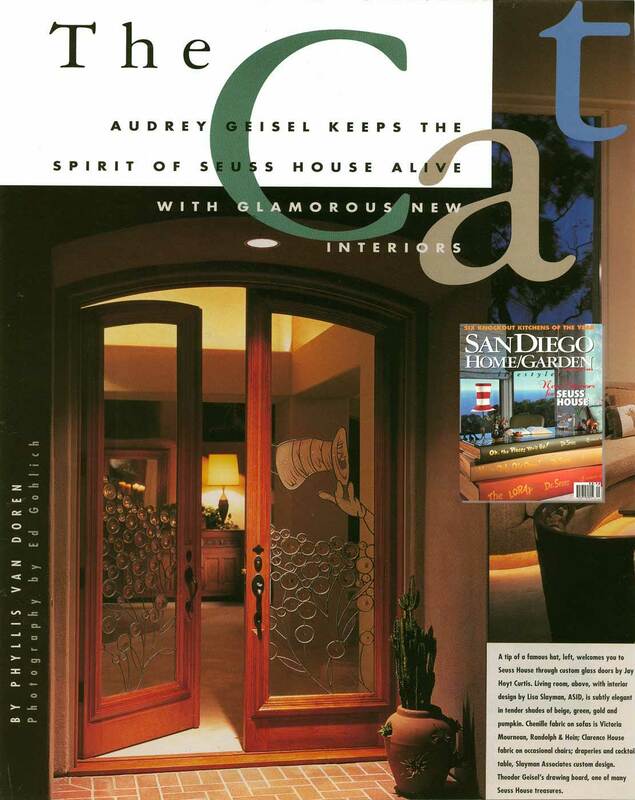 Additionally, Jay is a proud member of the Art Glass Association of California and the High Desert Design Council. 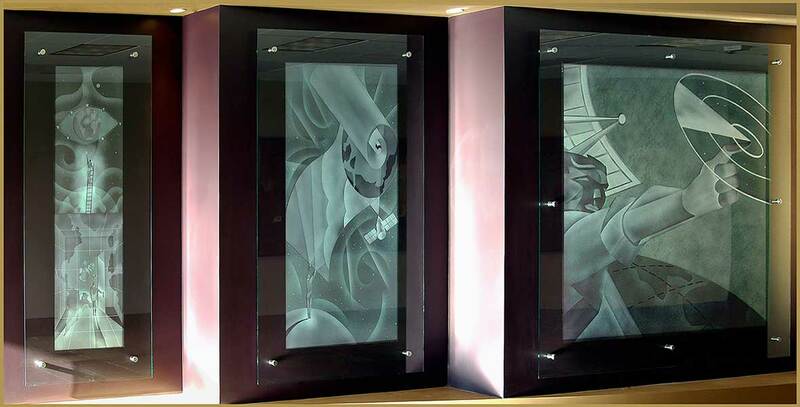 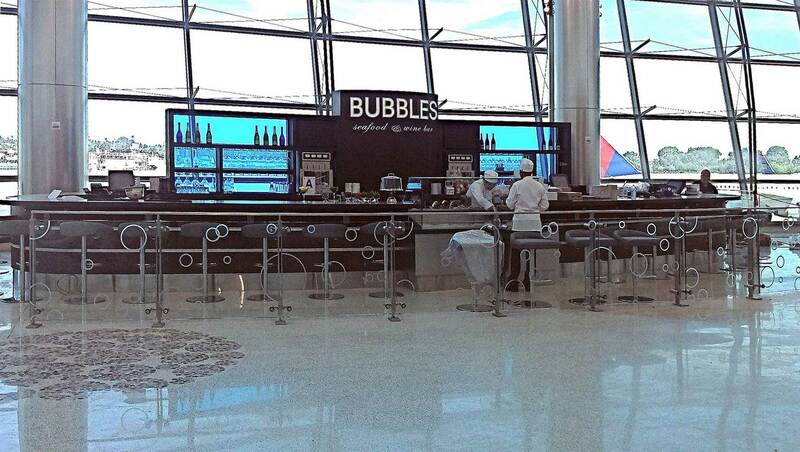 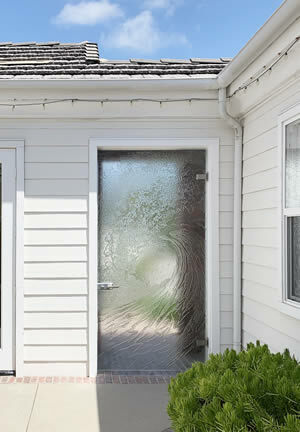 Why Choose Art Glass and Metal for Your Custom Glass Project? 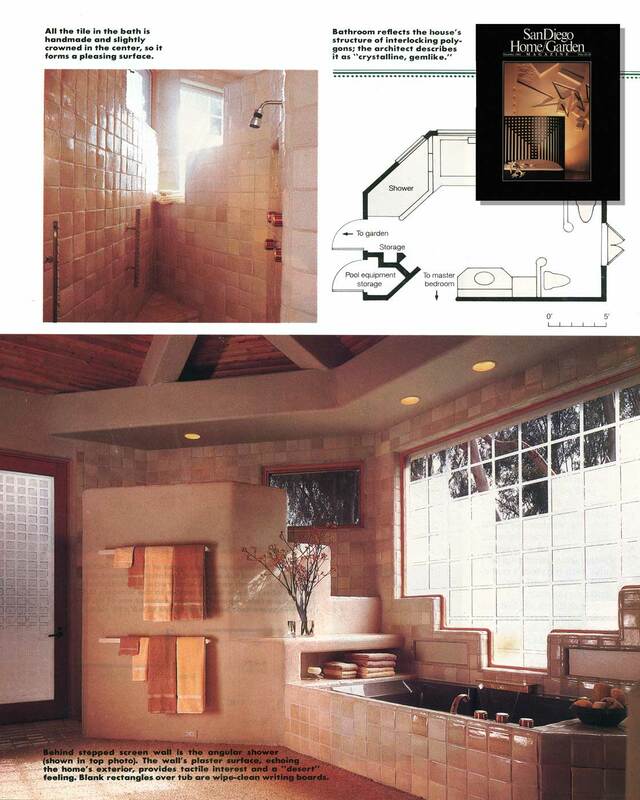 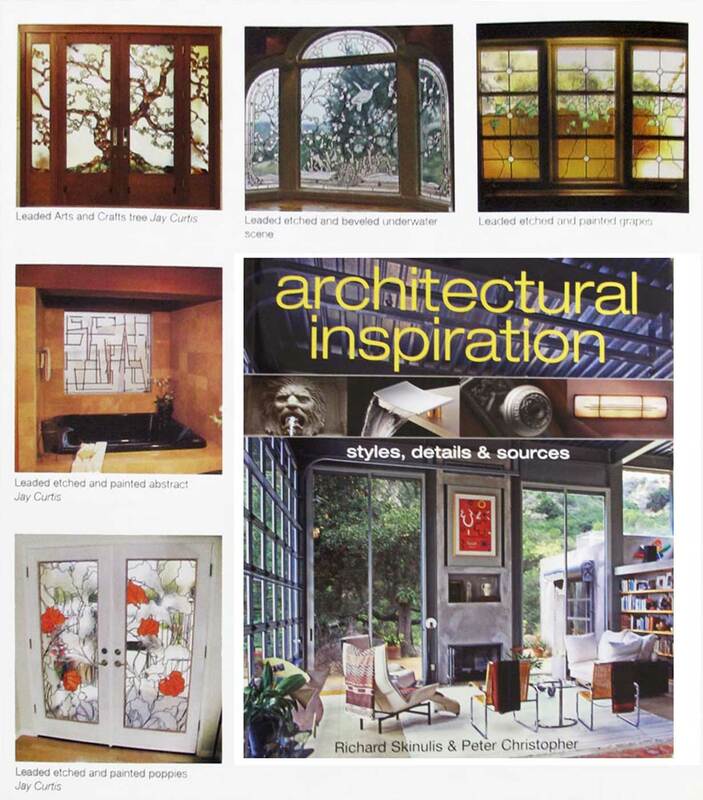 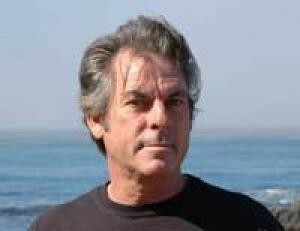 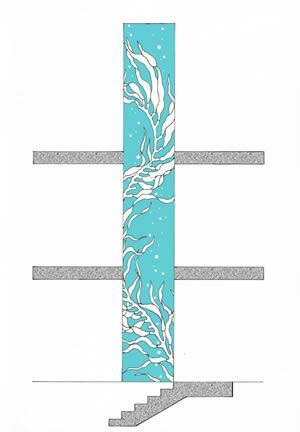 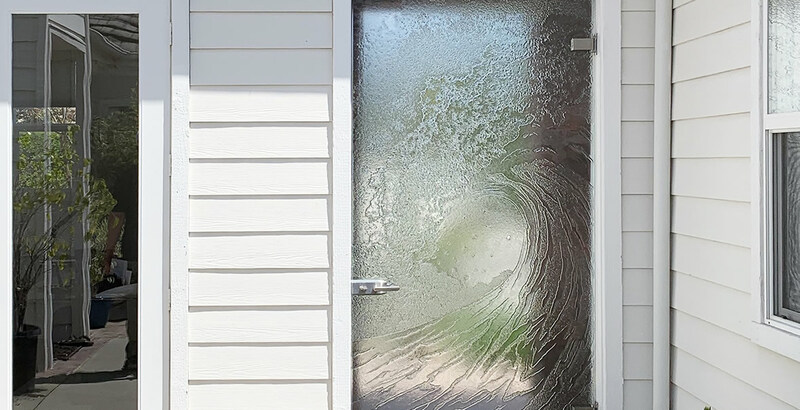 Jay Curtis of Art Glass and Metal is an acclaimed artist, designer and manufacturer of specialty architectural glass and decorative glass products. 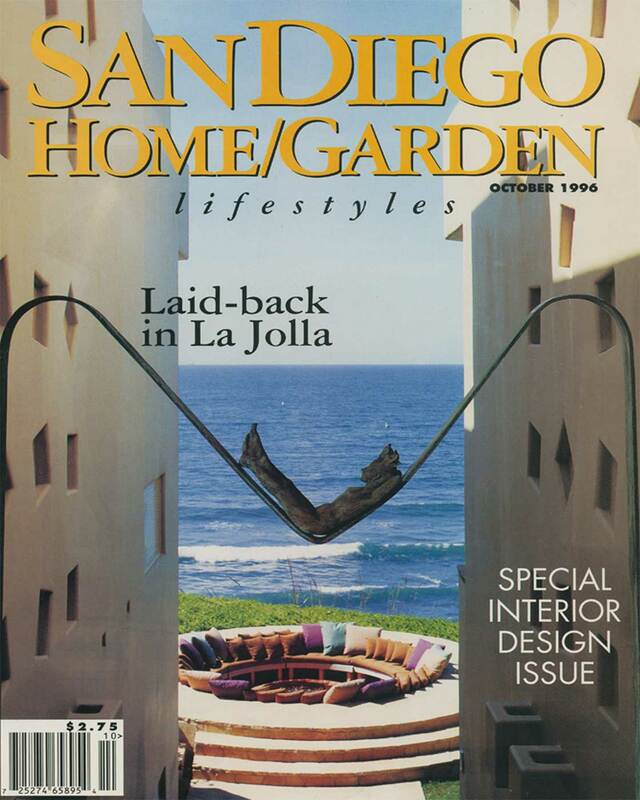 Jay operates from the north San Diego county city of Carlsbad, California, and he works in conjunction with architects, design professionals, stained glass suppliers, and glass installers to create custom glass kitchen counters, bars, countertops, islands, baths, shower enclosures, doors, flooring, glass and metal gates, stairs and stairwell treads, tabletops and decorative windows. 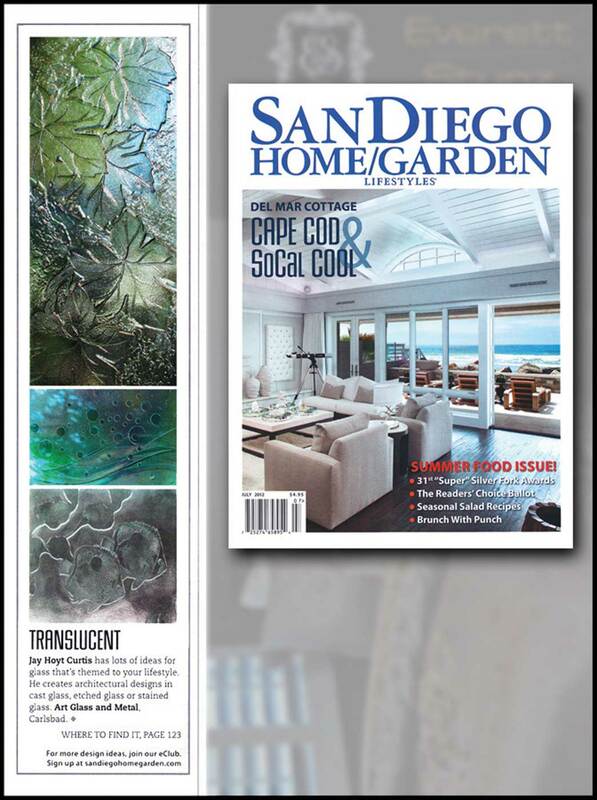 His amazing glass creations have been installed in many beautiful locations throughout southern California, including Coronado, Point Loma, La Jolla, Del Mar, Encinitas, Cardiff, Leucadia, Carlsbad, San Clemente, San Juan Capistrano, Laguna Niguel, Laguna Beach, and Newport Beach, to name but a few. 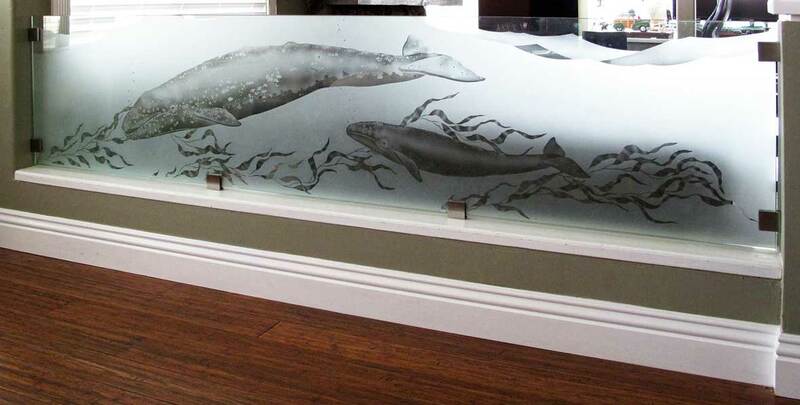 Jay’s custom art glass is a favorite choice of people doing home improvement, home decorating or home remodeling, and he has worked with a long list of satisfied clients, architectural firms, home decorators, and design enthusiasts when designing and building a custom home, retail space, or commercial space. 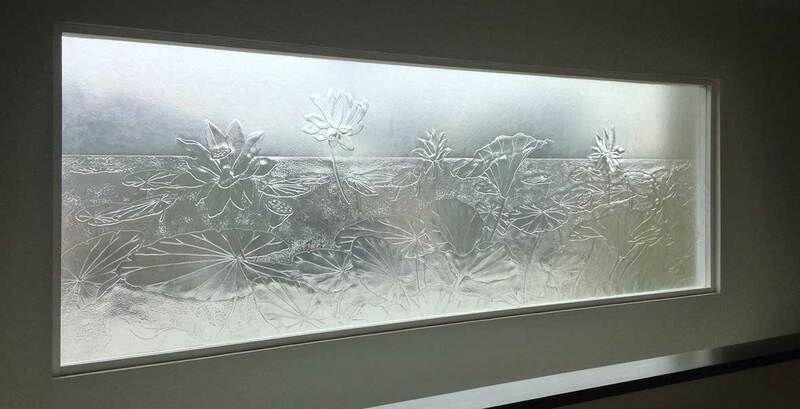 Cast glass, slumped glass, and etched or sandblasted glass have gained the lion’s share of a market that was historically dominated by stained glass when it comes to decorative glass design. 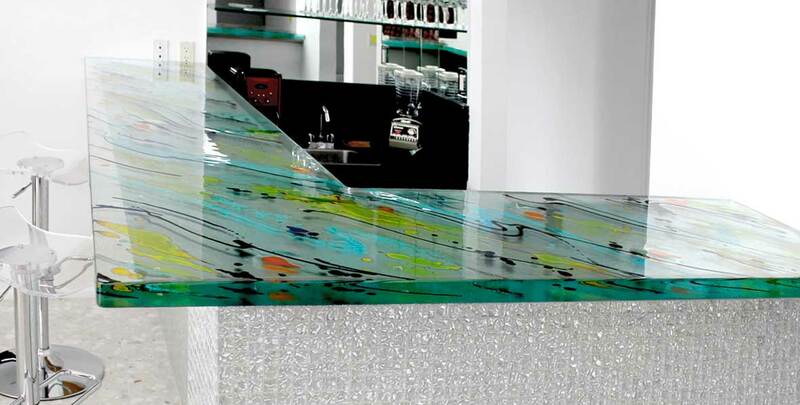 Jay is highly skilled in all of these facets of glass manufacturing, and his ability to incorporate metal working into his designs really sets him apart. 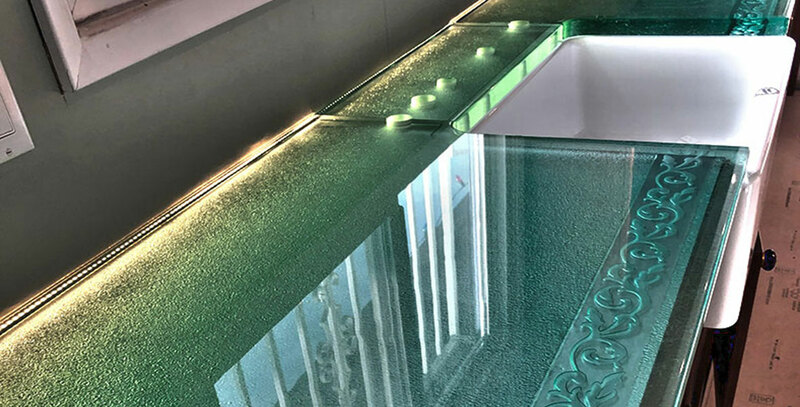 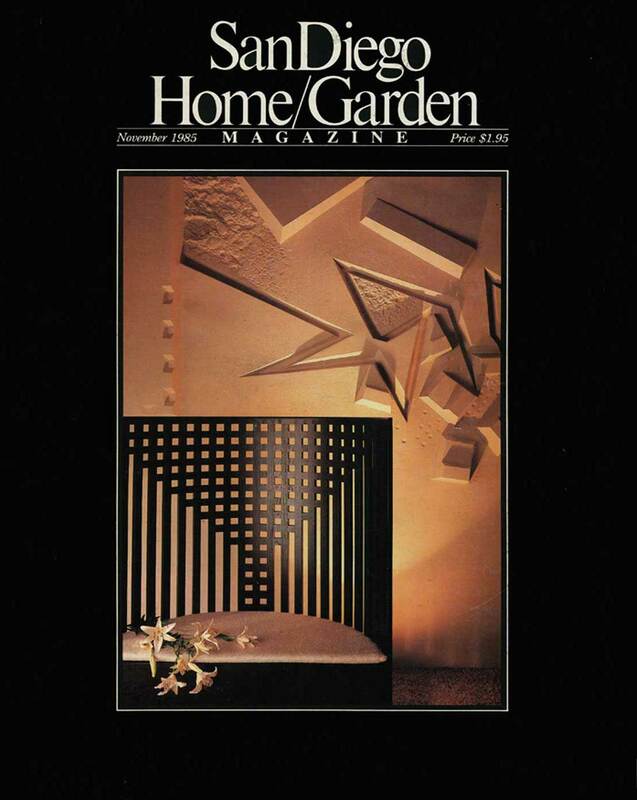 Whether you are an interior designer, interior decorator, general contractor, home builder, or architect, if you are interested in a custom designed glass kitchen counter top, an etched or cast glass bathroom enclosure, an artistic shower stall, specialty glass shower doors, an exterior glass and metal gate, a colorful backlit glass backsplash, or any other custom architectural glass products including iron art glass designs and etched glass art, please don’t hesitate to contact the studio to discuss your personal project.